Don’t sleep on this beauty; it can rock your socks in more ways than one. 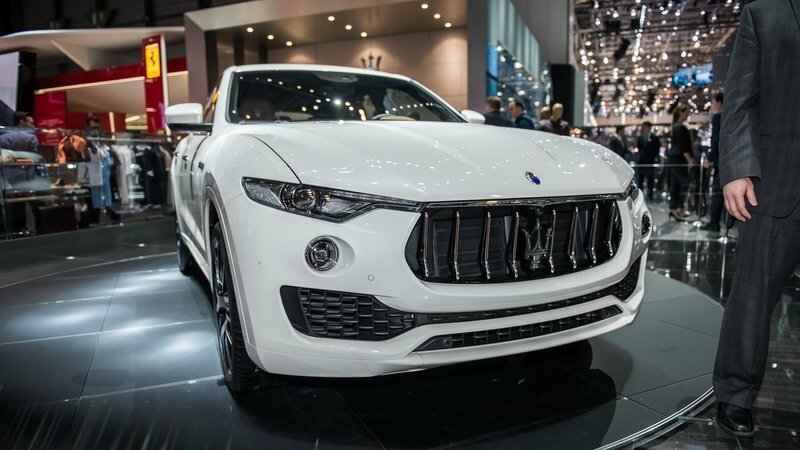 The V-8-powered Levante you’ve been asking for! 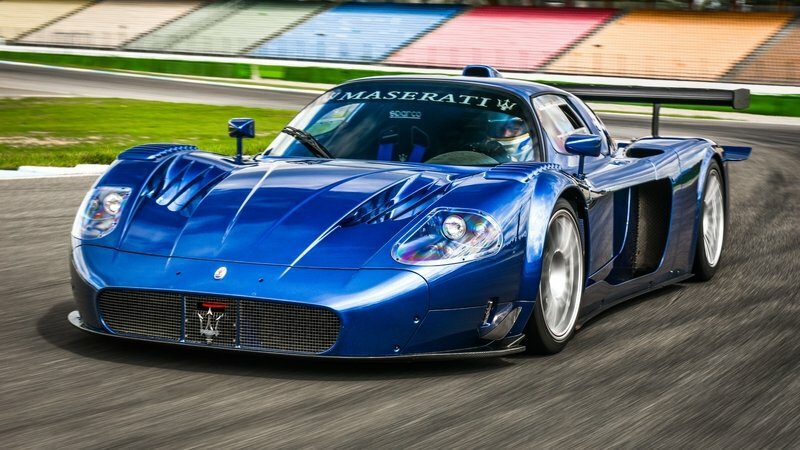 The most powerful Maserati you can buy! 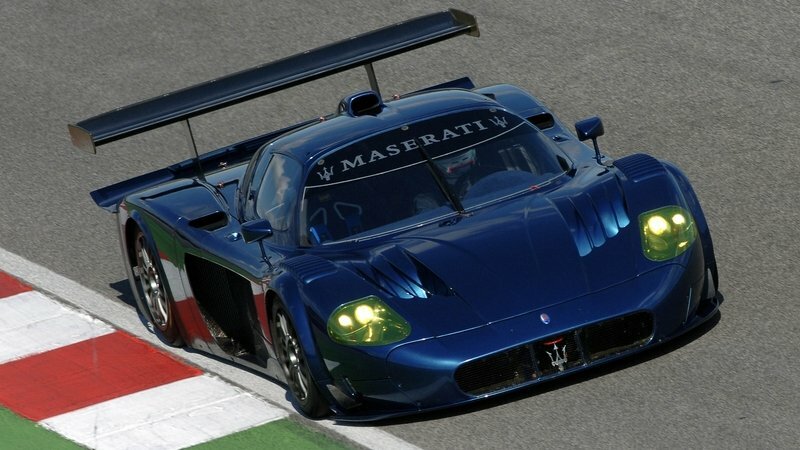 The Trofeo was Maserati’s first race car in a very long time and the vehicle that helped the brand establish its one-make motorsport series. 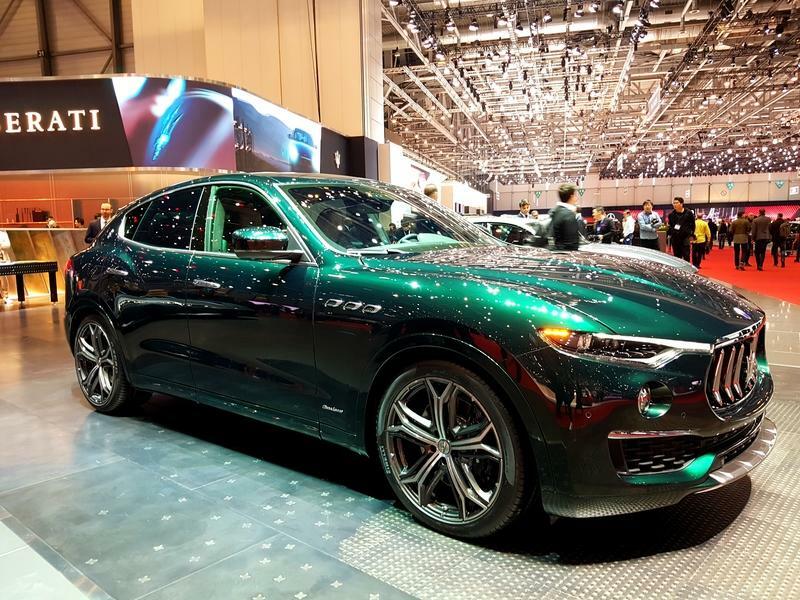 Maserati’s table is full at the 2019 Geneva Auto Show, although nothing is genuinely new, and the most interesting model on its stand has to be the Levante Trofeo Launch Edition. 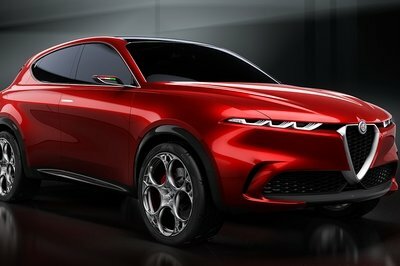 The Italian manufacturer unveiled the Trofeo with its 3.8-liter, twin-turbocharged, V-8 last year but the model is only going on sale now. Only 100 of the ’Launch Edition’ models will be sold worldwide. 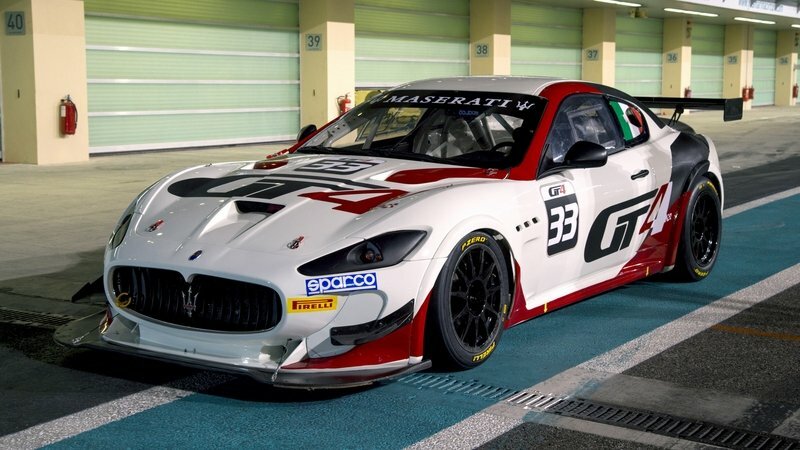 Maserati really tries to keep its sporting credentials alive. 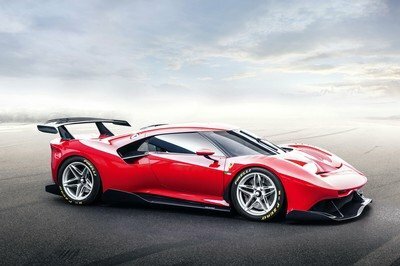 It still stuffs Ferrari-derived engines in its vehicles and still puts out ’angry’ versions throughout its lineup. Of course, the Trident is no longer seen in competition much nowadays - even a deal to partner with Haas as a branding exercise in F1 fell through. And some criticize the way the company has reused some of its famous nameplates, particularly the Ghibli. 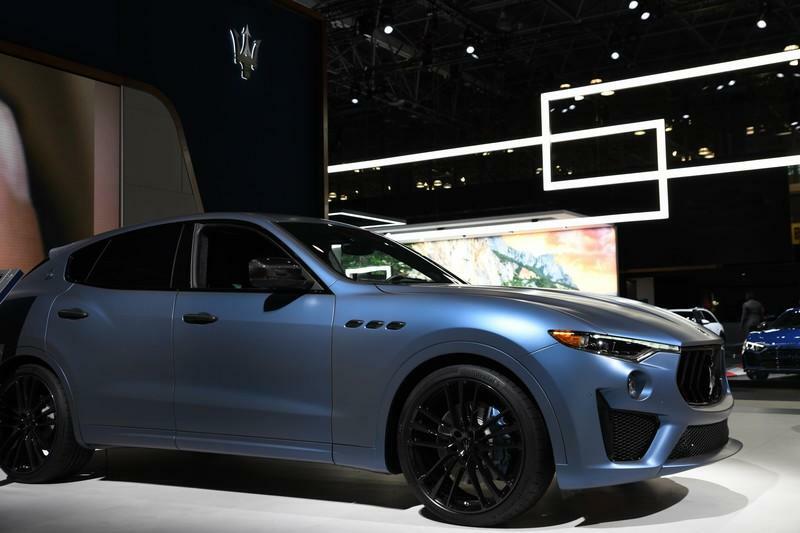 But, after all is said and done, Maserati remains as one of the few carmakers in the world that can sell you a +580 horsepower SUV. 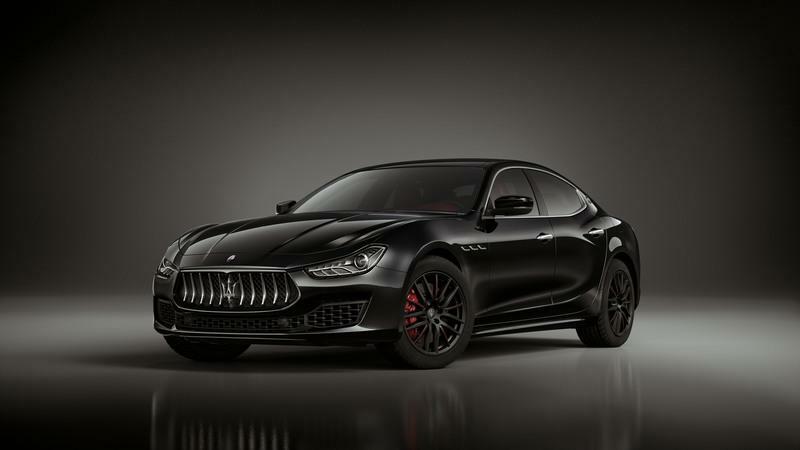 The Maserati Ghibli Rebelle is a limited-edition version of the company’s midsize luxury sedan. 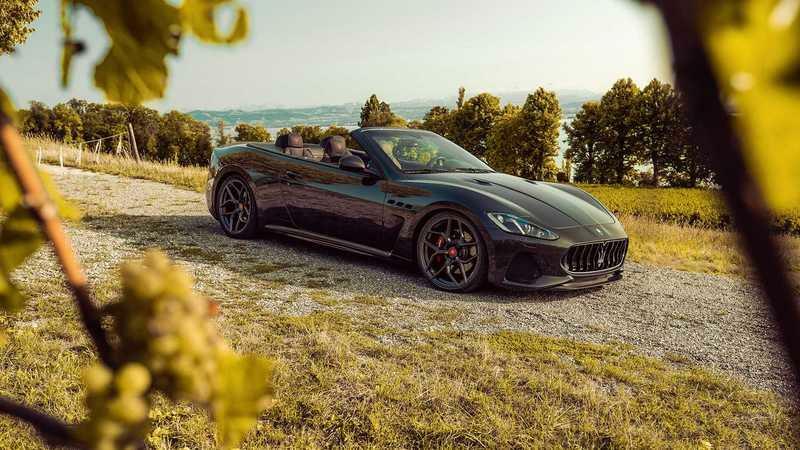 Created exclusively for the EMEA markets, which include Europe, the Middle East, and Africa, the Ghibli Rebelle features extra luxury equipment and is limited to only 200 units. 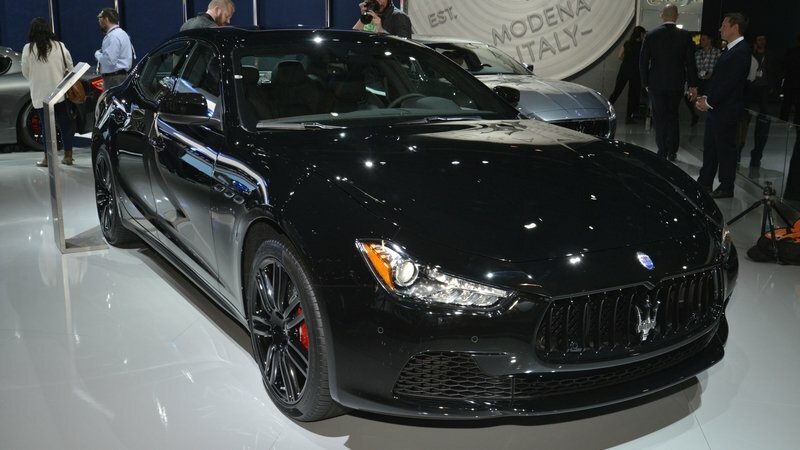 Although it’s already five years old as of 2013, the Ghibli remains a cool sedan that blends the elegance of the bigger Quattroporte with sportier styling cues and the aggressiveness of its Ferrari-developed engine options. 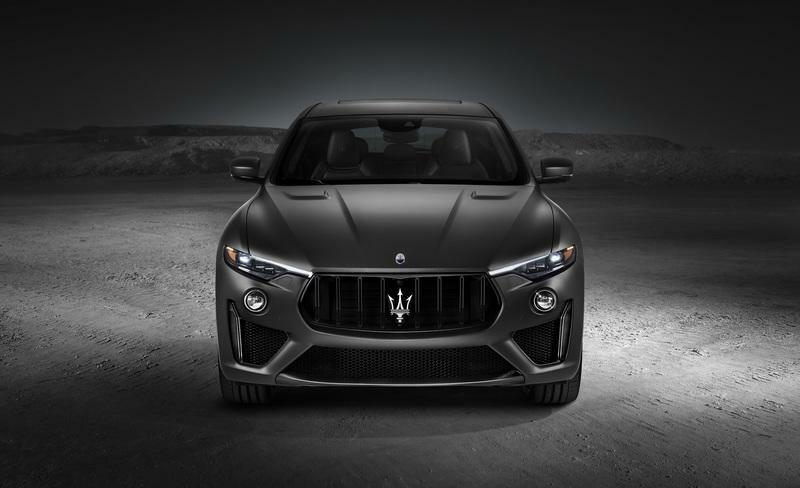 However, the sedan is slowly moving toward the end of its life-cycle, and Maserati is trying to keep things fresh with limited-edition models. The Ribelle focuses around a more elegant interior trim and a pitch black exterior. 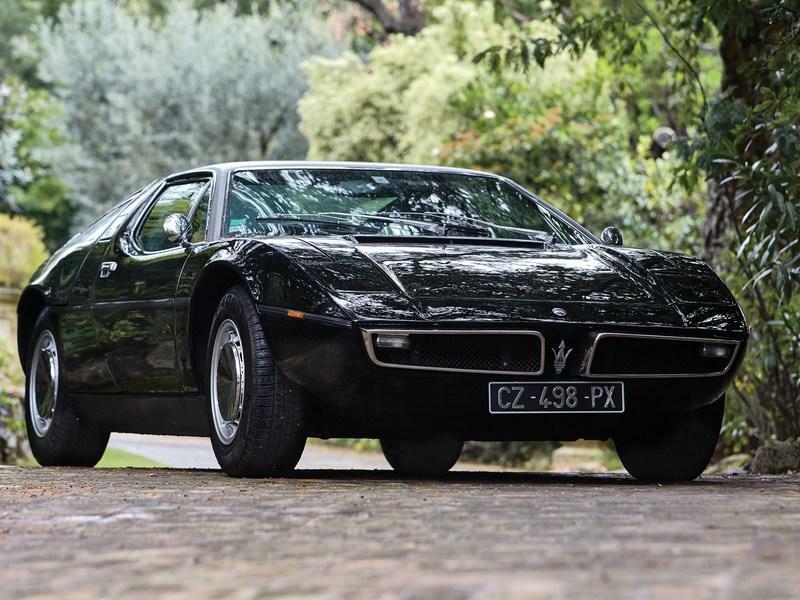 Continue reading to learn more about the Maserati Ghibli Ribelle. Introduced in 1947, the A6 isn’t your regular car nameplate. Unlike most badges, it was used for a variety of models, including both road-legal and race-spec vehicles, as well as single-seat race cars. 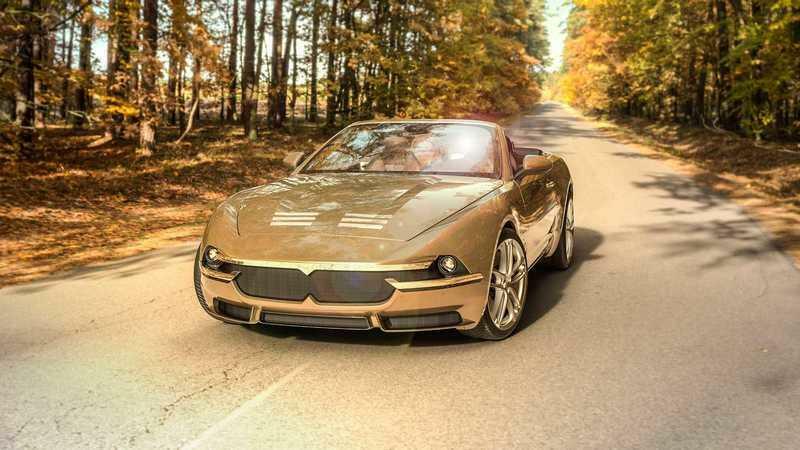 Although production lasted ten years, the A6 is a rare gem, especially in A6G 2000 Zagato trim. 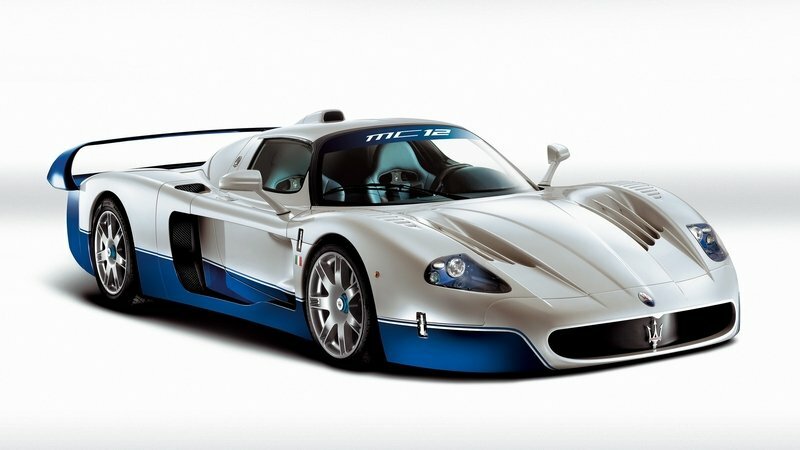 It’s so rare and desirable that RM Sotheby’s estimates that it will be able to auction one for at least $4.25 million. Developed to replace the 6CM race car, the A6, in which A is for Alfieri Maserati and 6 for six cylinders, also spawned a road-legal car. The first one to arrive was the A6 1500, but the updated A6G 2000 model was far more successful. In 1954, the A6G 2000 was updated, changing its name to the A6G/54. 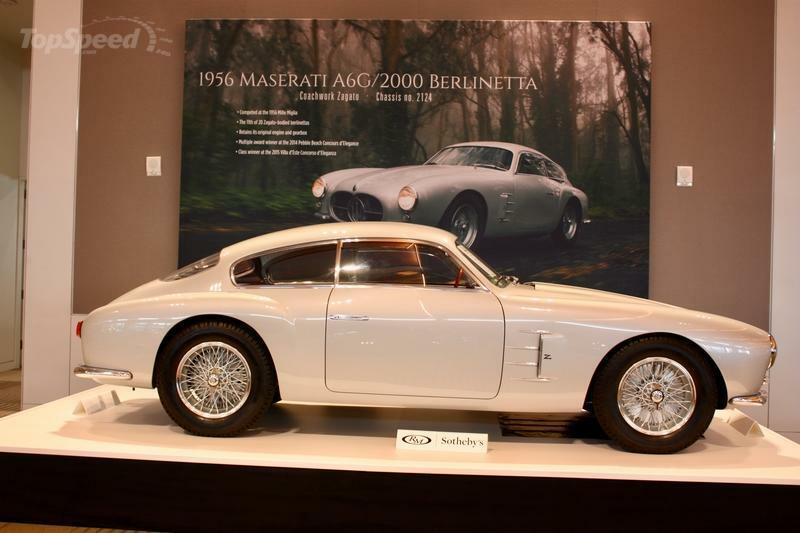 Originally bodied by Frua and Allemano, the A6G 2000 also received a Zagato body in 1956, a collaboration that resulted in a lighter and more aerodynamic car. 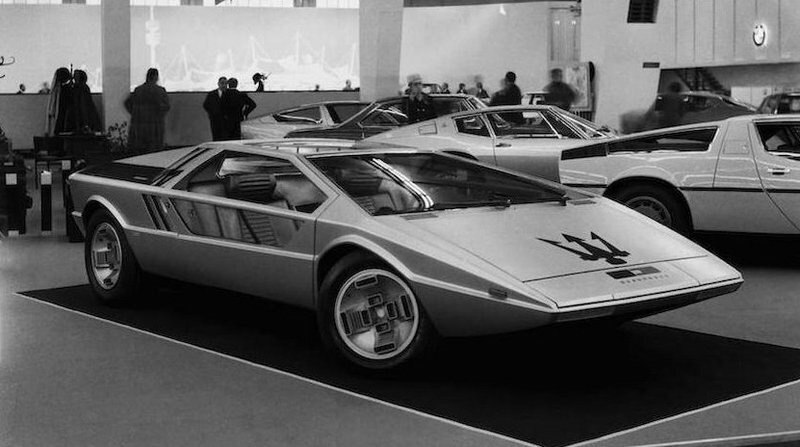 Not just beautiful to look at, the Zagato-designed A6G 2000 also had a successful racing career. This particular model, which will go under the hammer in August 2018, competed at the Mille Miglia in 1956 and it’s one of only 20 cars ever built. 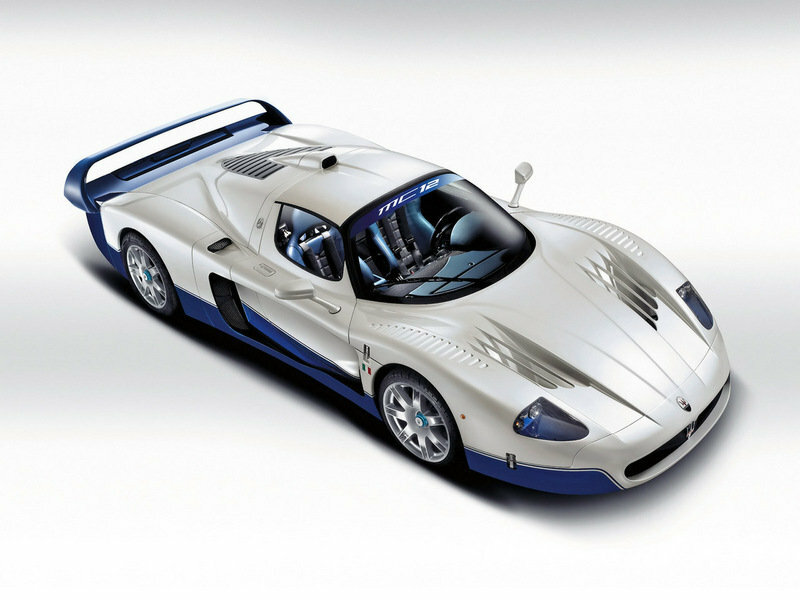 Extensively documented by marque historian Adolfo Orsi Jr., it went through a two-year restoration and won two awards at the 2014 Pebble Beach Concours d’Elegance, plus another one at the 2015 Villa d’Este Concorso d’Eleganza. 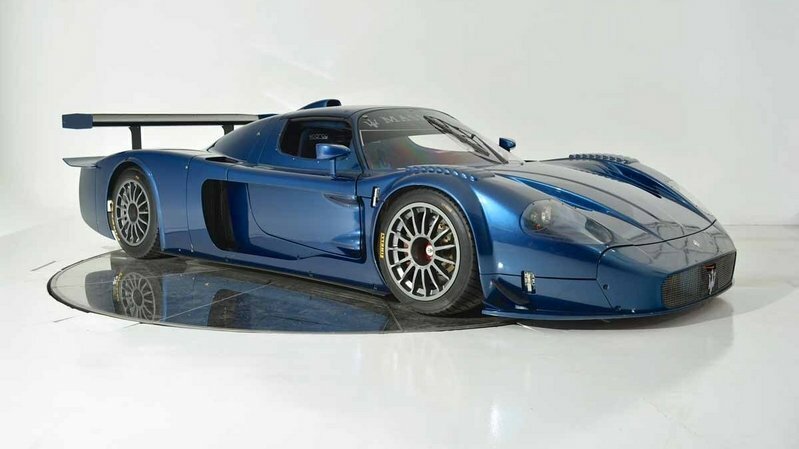 Yes, this one’s in mint condition and as special as they get, so it’s not surprising that it could fetch in excess of $4 million. 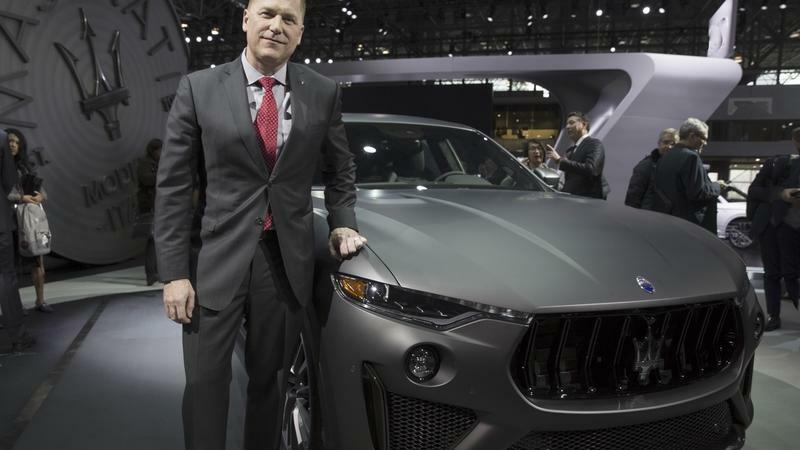 It wasn’t that long ago that the late Fiat Chrysler Automobiles CEO Sergio Marchionne unveiled a massive four-year plan for all the auto brands belonging to the American automaker. 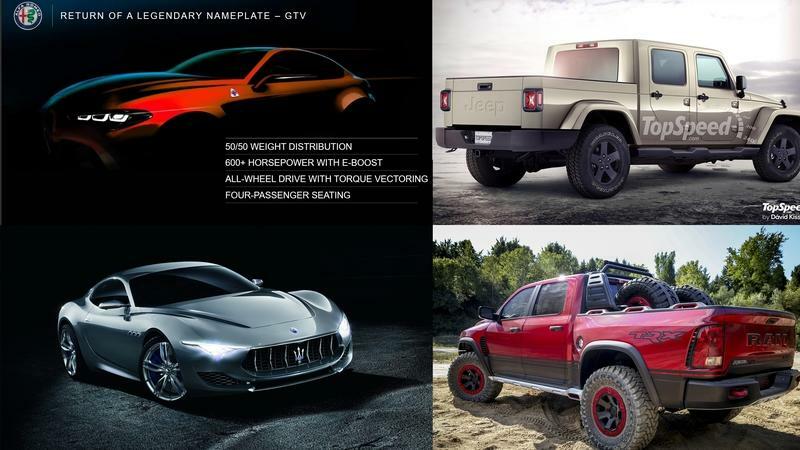 There were a lot of announcements involving brands like Jeep, Alfa Romeo, Chrysler, RAM, and Maserati. Some of the announcements were expected, but there were also some announcements that left a lot of people surprised and excited for what’s to come. All in all, more than 25 new vehicles are being planned over the next four years, including the five models that we’re most excited to see. 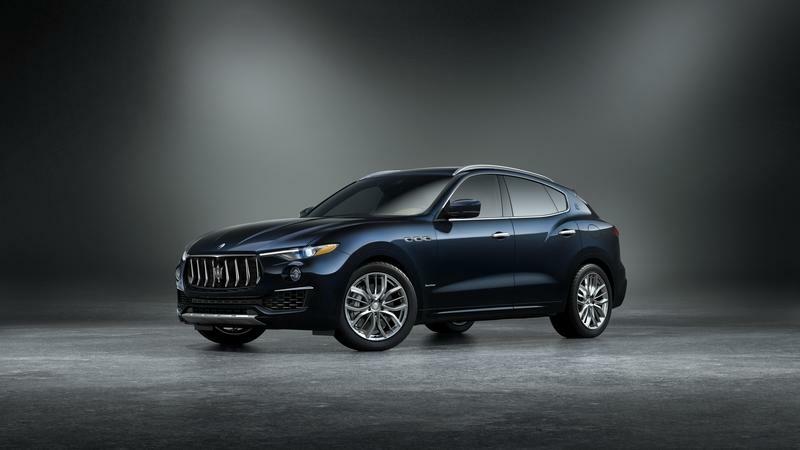 Introduced in 2017, the Levante is Maserati’s first-ever SUV and the company’s big bet on becoming a much more profitable brand within FCA. 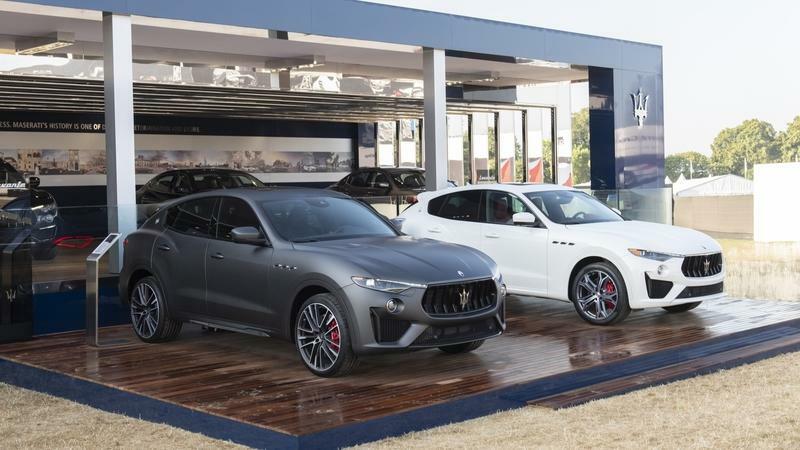 Stylish yet sporty, the Levante successfully blends the aggressive lines of the iconic GranTurismo and the elegant cues of the Quattroporte sedan, all with a modern twist. 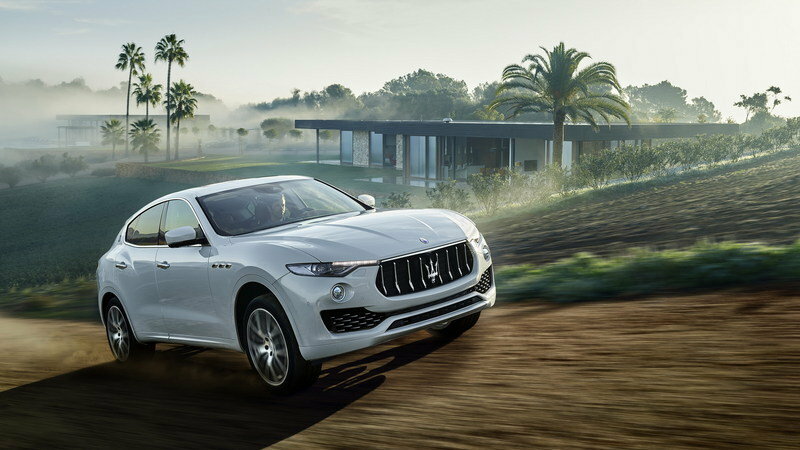 Available with both gasoline and diesel V-6 engines, the Levante was a big success in its first year on the market. 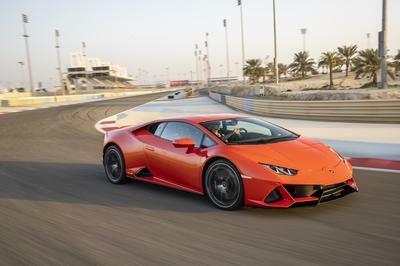 But, something was missing from the lineup from the very beginning: a beefed-up version that would compete against high-performance SUVs from BMW M, Mercedes-AMG, and Porsche. 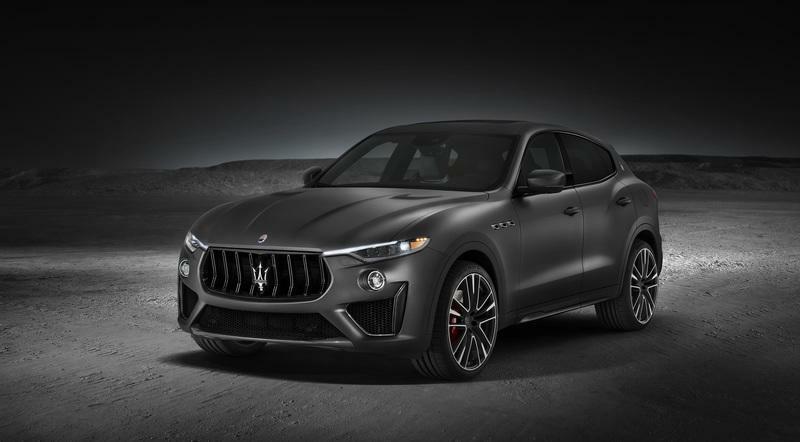 Fortunately, Maserati had it covered all along and launched the Levante Trofeo, a V-8 model with more than 500 horsepower. 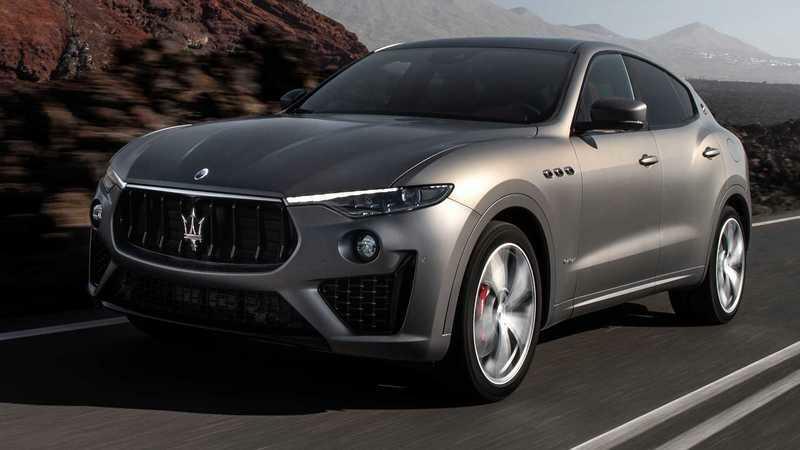 Powered by the same Ferrari-built engine that motivates the Quattroporte GTS, but with revised internals and significantly more oomph, the Trofeo is Italy’s answer to the BMW X5 M, Porsche Cayenne Turbo, and the Mercedes-AMG GLE63. The Lamborghini Urus doesn’t count here since it’s awfully expensive by comparison. The new engine is backed by a more aggressive exterior with unique features, as well as a bespoke interior with added luxury and carbon-fiber trim. 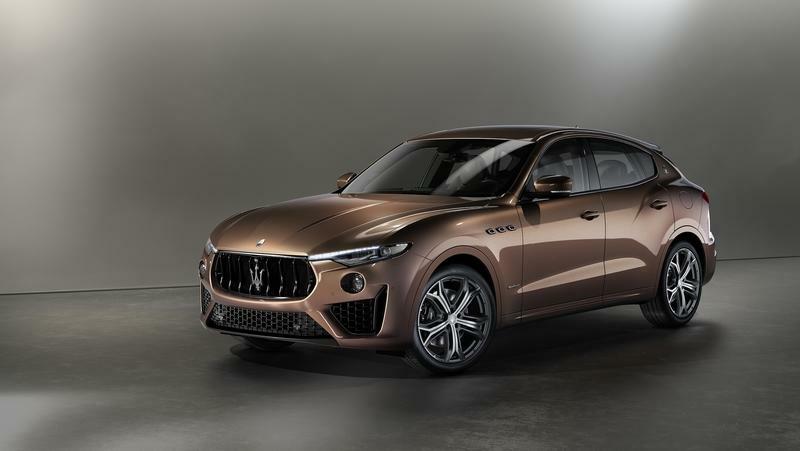 The Levante Trofeo is indeed ready to hit the track, as its name suggests, and it seems that the Germans have yet another reason to worry about. 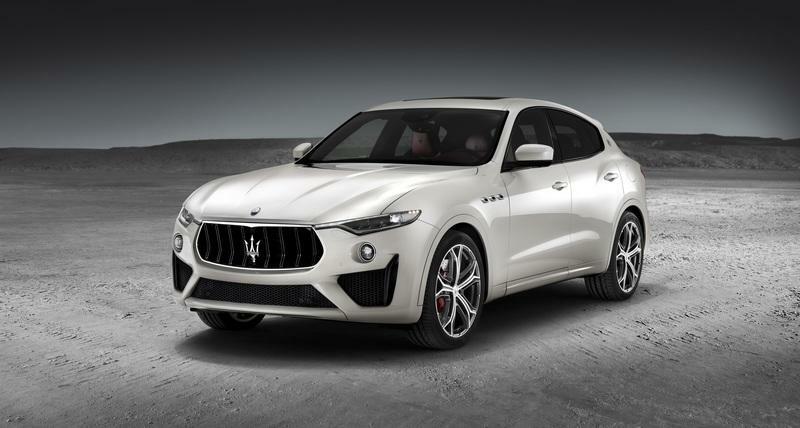 Continue reading to learn more about the Maserati Levante Trofeo. 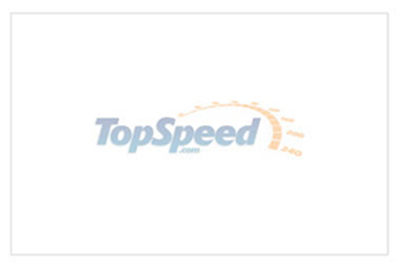 Is it more speed, or more miles? 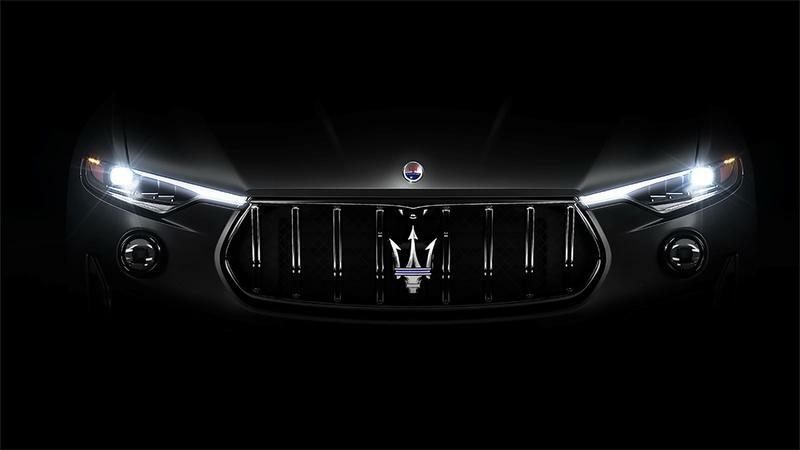 Just one day ahead of a full reveal at the 2018 New York International Auto Show, Maserati is teasing what could only be some new version of the Italian brand’s Levante SUV. Making its debut in full-fledged production form back in 2016 at the Geneva International Motor Show, the mid-size luxury ‘ute is the Trident Badge’s first-ever SUV segment competitor. 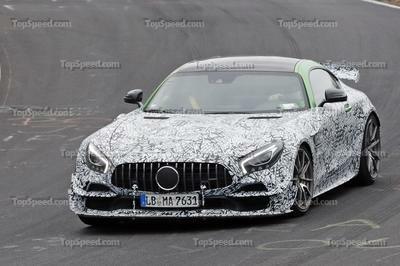 Now, it’s looking like the nameplate will expand to include either a pumped-up go-faster GTS model, or an efficiency-minded plug-in hybrid, as previewed by the above-pictured teaser image. 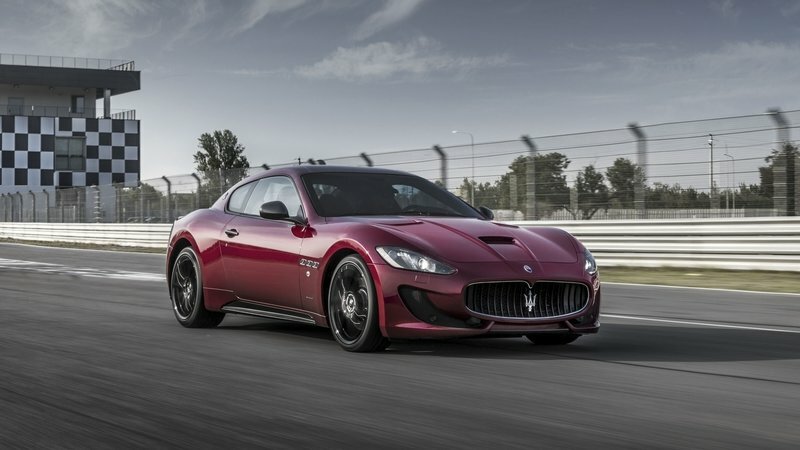 If what we’re looking at is indeed a GTS, expect it to gain a significant power boost, ditching the older model’s 424-horsepower twin-turbo V-6 in favor of the twin-turbo V-8 out of the Quattroporte GTS. If that’s the case, output could get retuned to deliver as much as 570 ponies, with the suspension, brakes, and exterior styling all revamped to match. Alternatively, the Levante could be taking cues from the Chrysler Pacifica Hybrid for extra mpg at the pump, adding electric motivation to the mix. Look for complete details when Maserati pulls the sheets tomorrow in New York. Today’s automotive market is based on clearly defined rules that are known to have worked for decades (for the most part at least), but some carmakers take the unbeaten path from time to time. 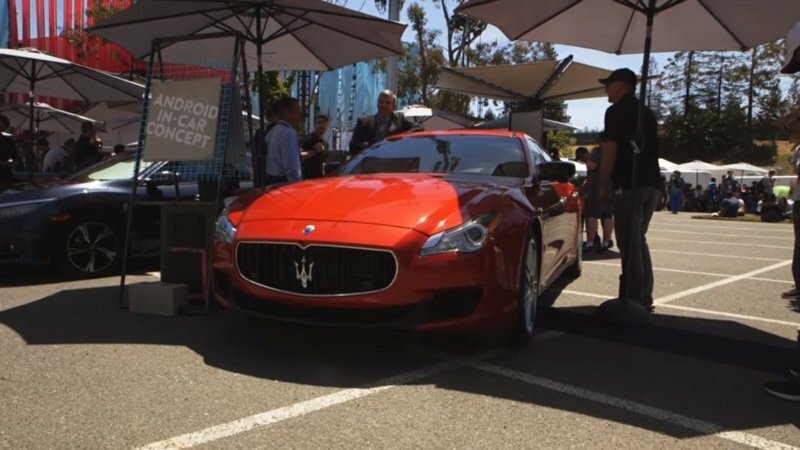 For instance, a few companies, usually from the luxury market, opt to unveil their new cars at private event or happenings that take place between major auto shows. That’s simply because they don’t really need an auto show to advertise their cars. This is the kind of attitude that brand’s like Lamborghini, Ferrari, and Rolls-Royce have, and it’s perfectly understandable. But it doesn’t always happen like that and that’s when the automotive business become weird and confusing. 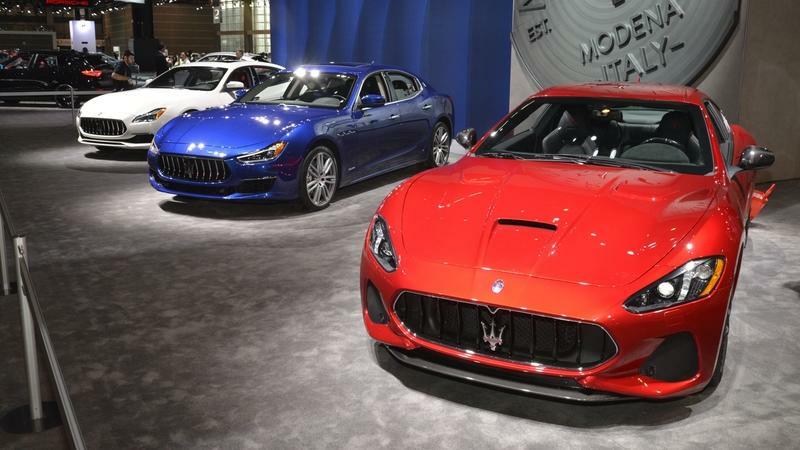 And the latest example is Maserati’s decision to bring its entire lineup to the Chicago Auto Show.